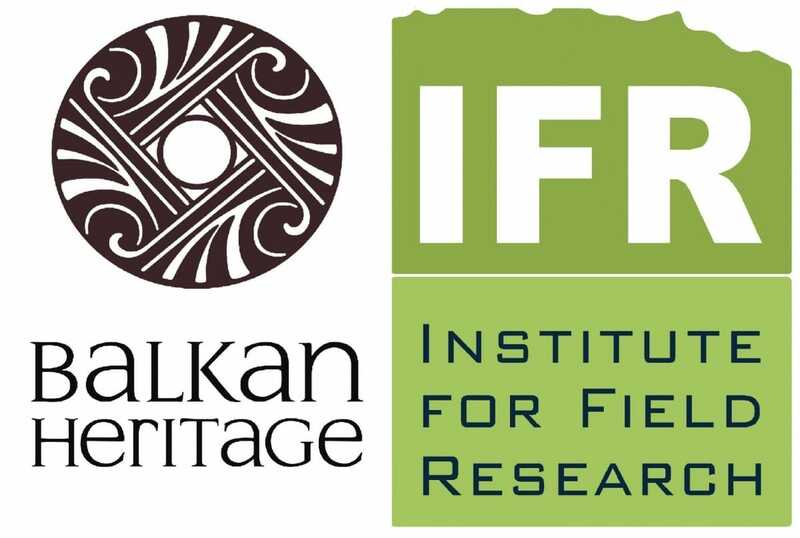 The Balkan Heritage Foundation (BHF), Bulgaria, and the Institute for Field Research (IFR), USA, are happy to remind interested applicants that in 2016 the BHF-IFR Program for the Balkans once again will award three merit-based scholarships, of 1,200 USD each, for students participating in the Program's projects. 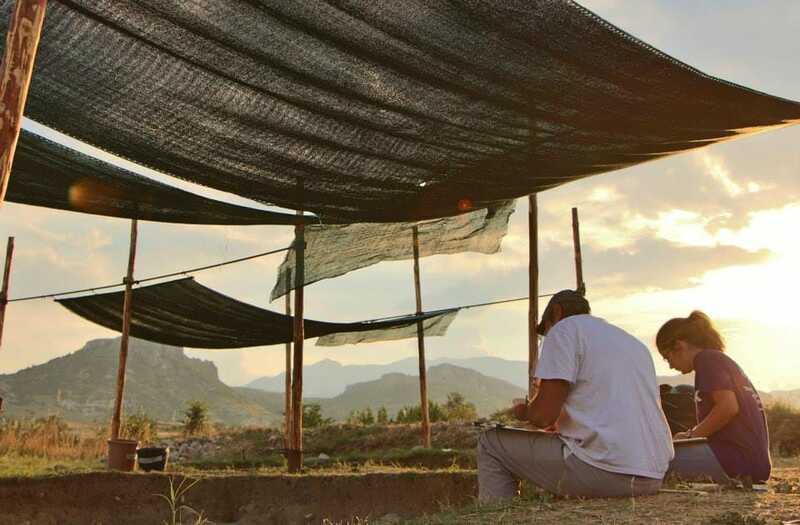 Only students who have been admitted to one of the seven BHF field schools through the Institute for Field Research are eligible for these scholarships. The submission deadline for scholarship applications is April 19, 2016, at 5:00 PM Pacific Standard Time. Applicants will be notified of status by April 26, 2016. This scholarship has no cash value, but rather will be applied as a deduction from the student’s field school tuition. Students attending the Program's projects may apply for other IFR scholarships as well. The only way to apply for the Program is through the IFR website. More details of the different projects included in the program are available at: https://www.bhfieldschool.org/information/bhf-ifr-program.